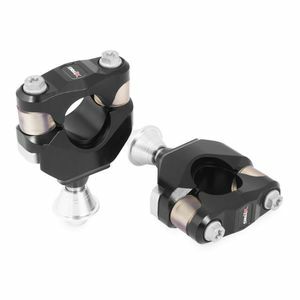 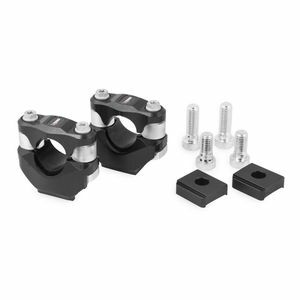 XTrig Rocs PHDS Bar Mounts 1 1/8"
Never trust a skinny chef, and never buy dirt bike parts from guys who don’t race motocross. 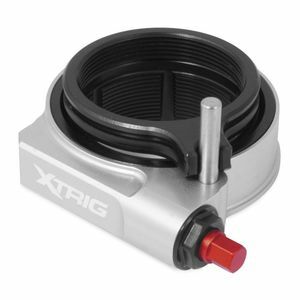 With a deep bench of motorcycle riders active in the sport of off road racing on their staff, XTrig takes professional rider experience and combines it with the utmost attention to detail. 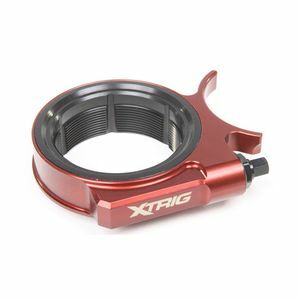 Every step of XTrig’s completely in-house development through production is under the scrutiny of the toughest critics - motocross racers just like you. 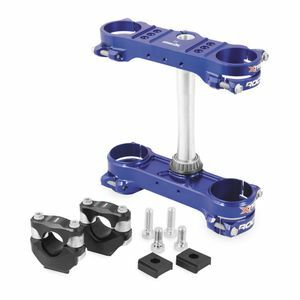 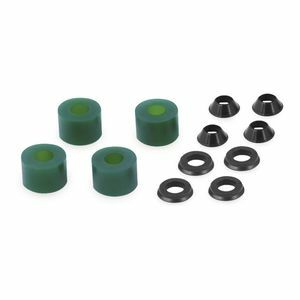 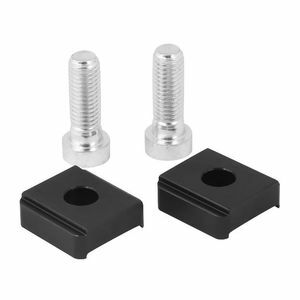 If you need the highest quality and performance preload adjuster available for your KTM / Husqvarna, Yamaha, Honda, Kawasaki or Suzuki, X Trig is the real mccoy from the guys who do their own stunts.